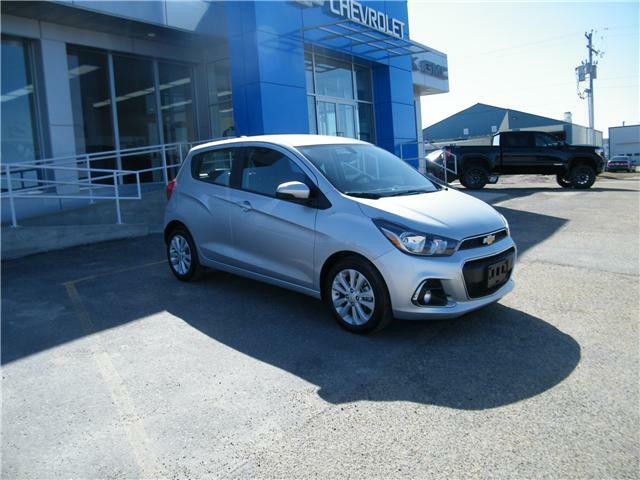 4 doors, 4 seats, for you! 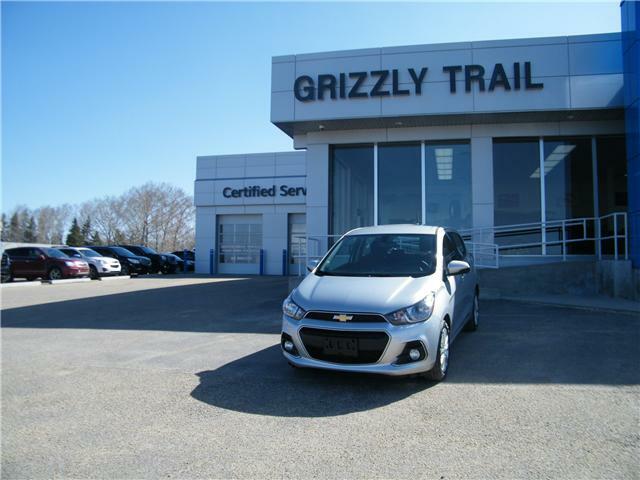 This Chevy Spark is perfect for a "quick getaway". 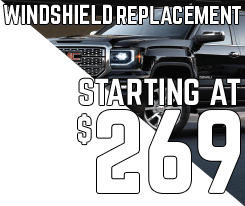 Remote start, touch display, cruise control, steering wheel controls, and much more are included. A comfortable ride for any individual!